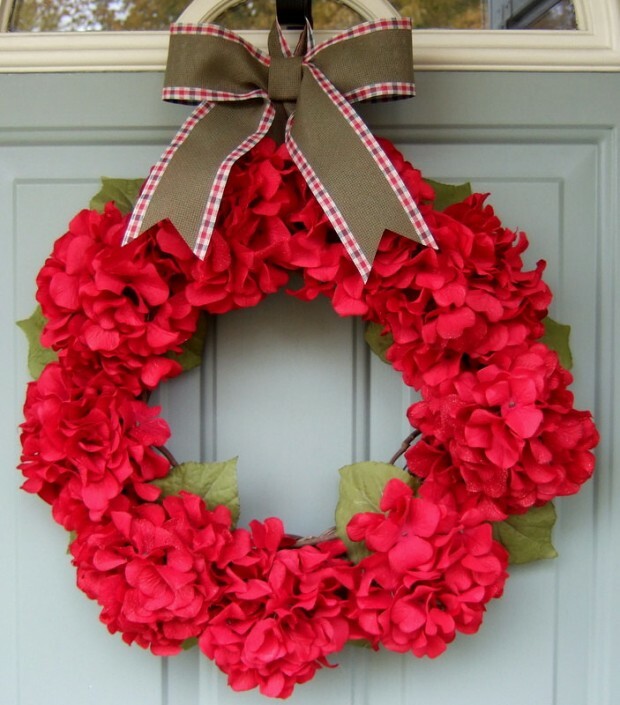 Have you seen the other post about Christmas wreaths? 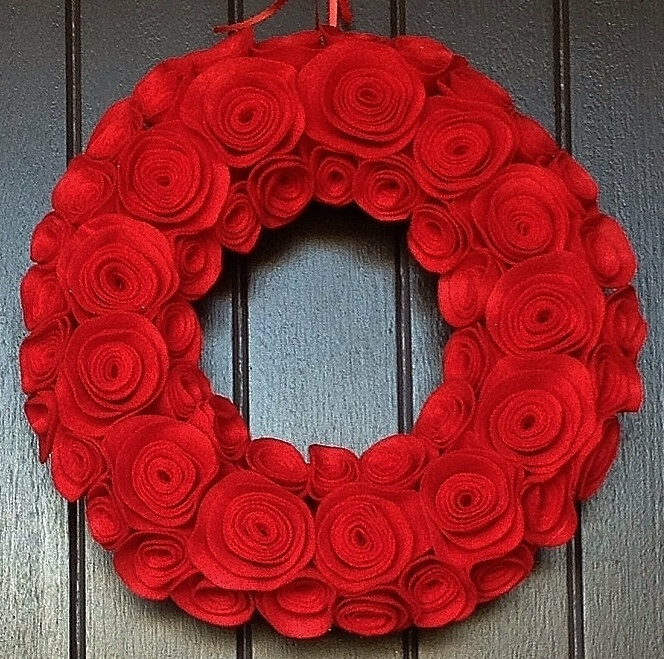 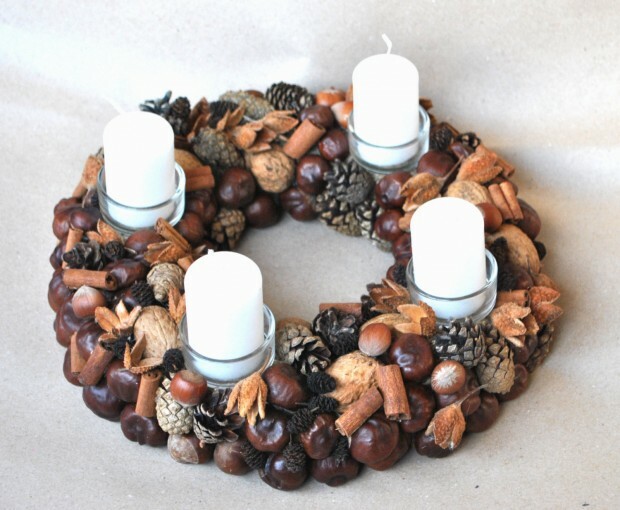 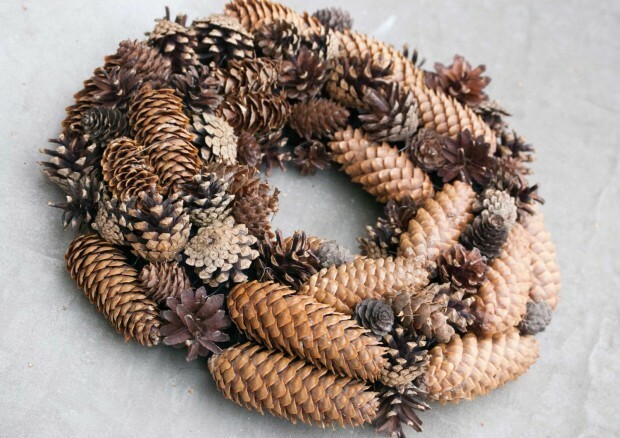 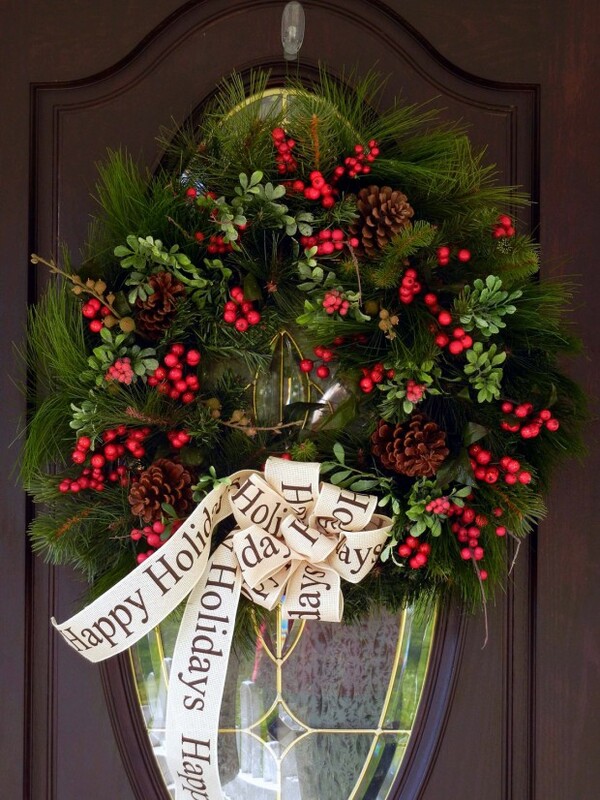 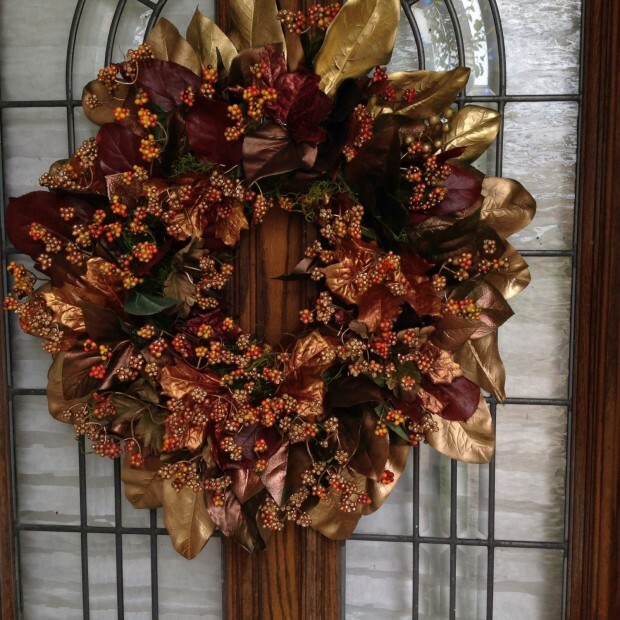 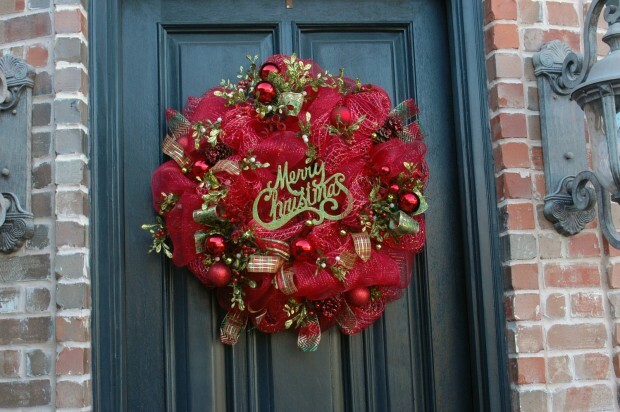 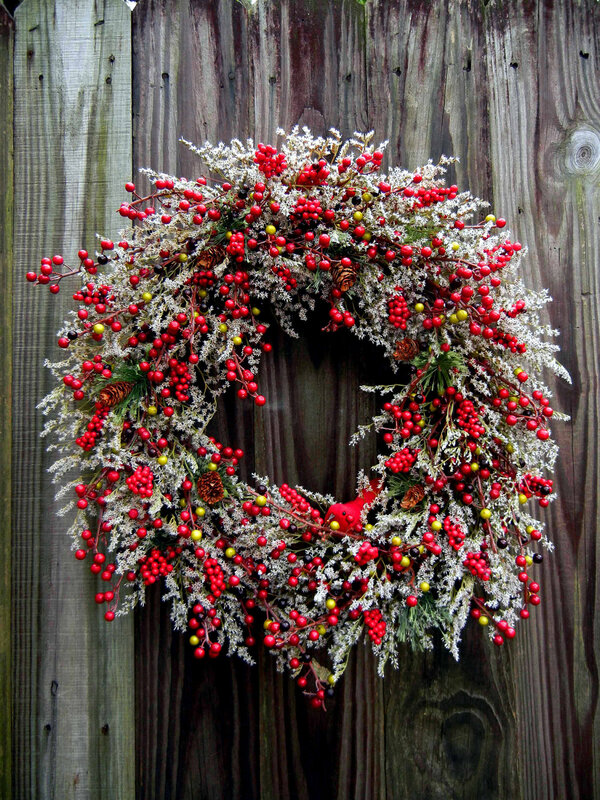 Was that not enough inspiration to make a beautiful Christmas wreath for your front door? 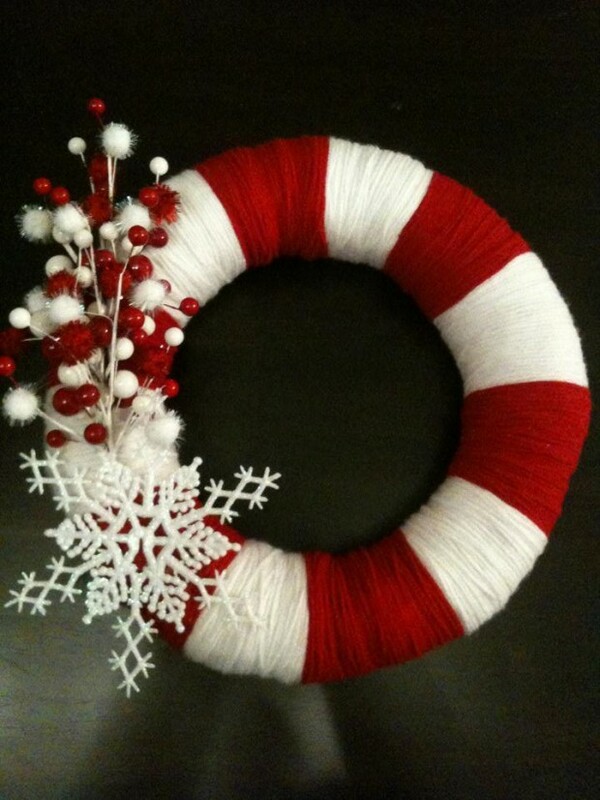 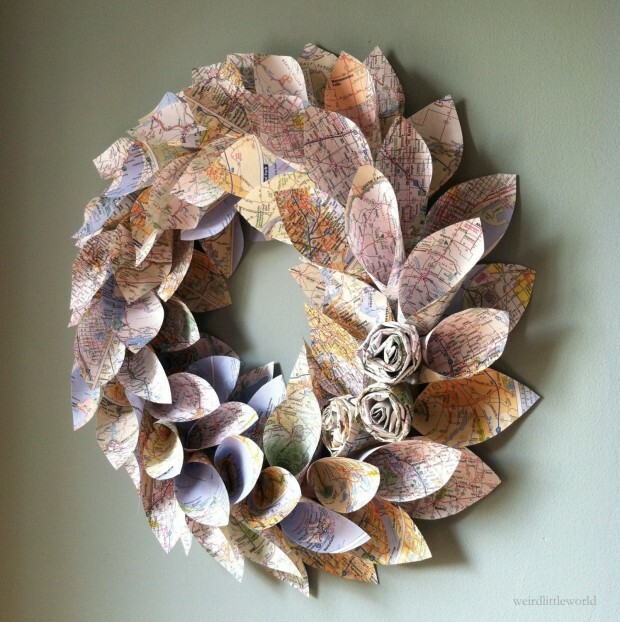 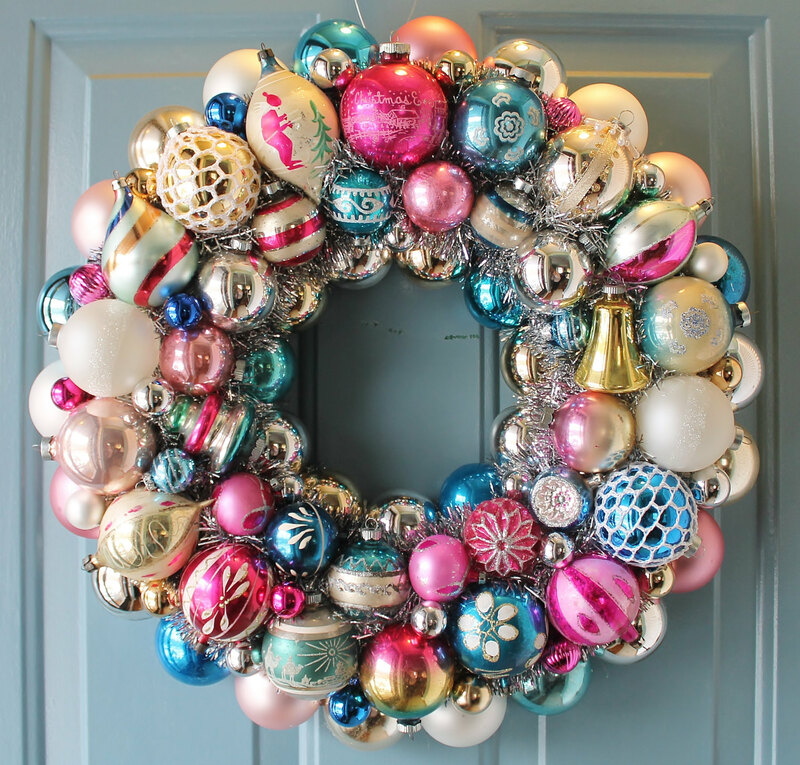 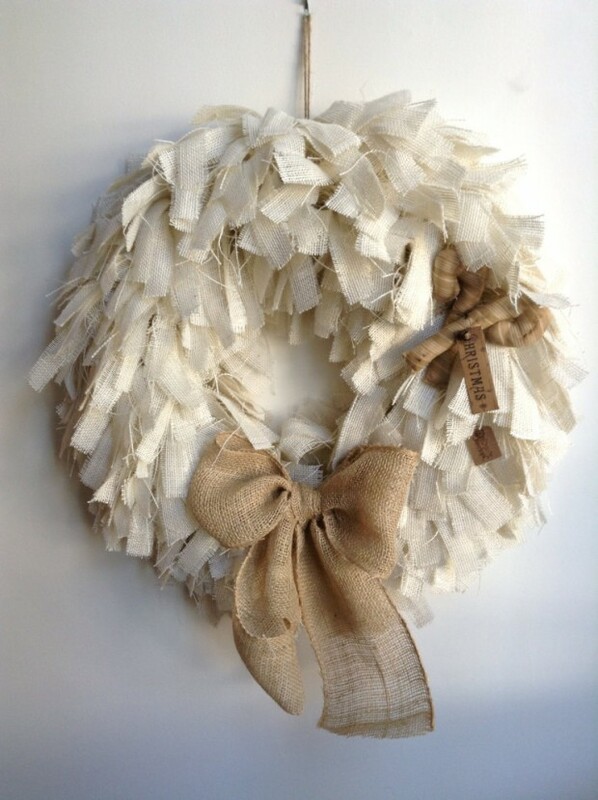 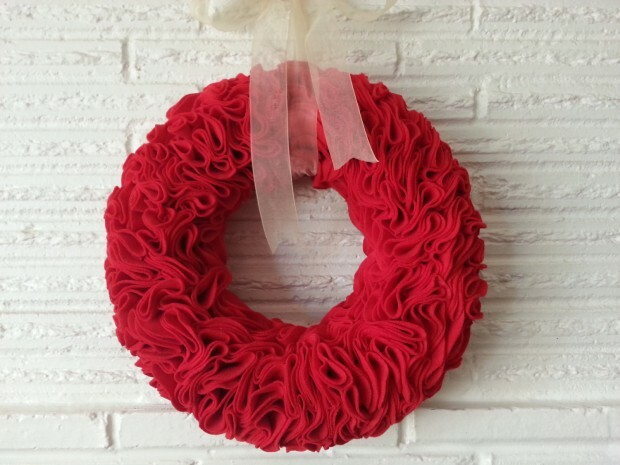 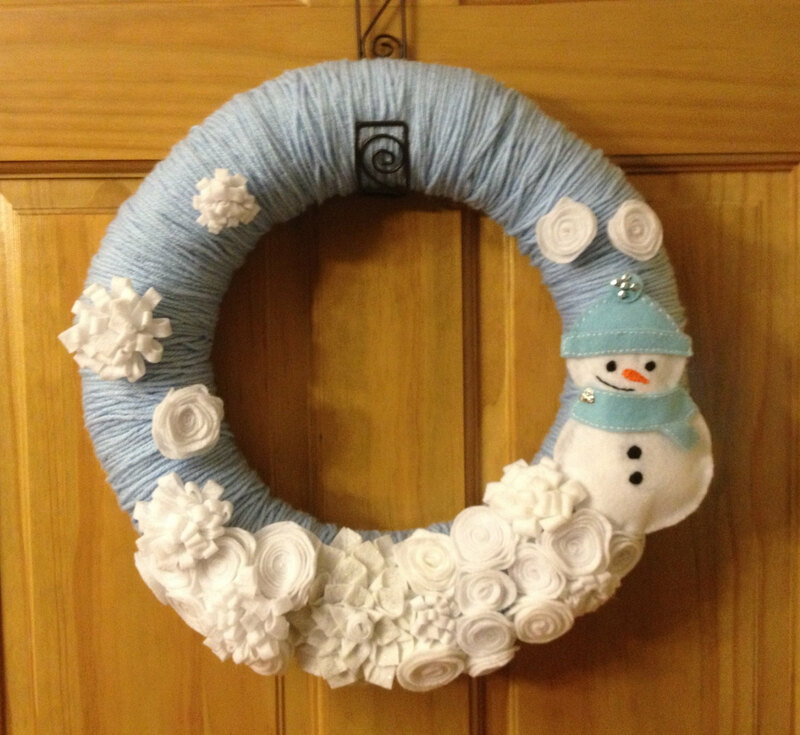 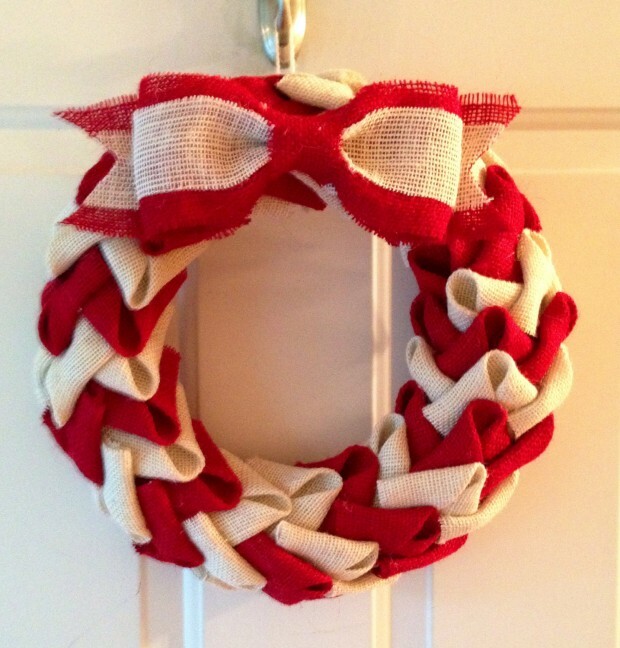 Well, no worries, we’re here with another awesome post with a lot of cool Christmas wreaths. 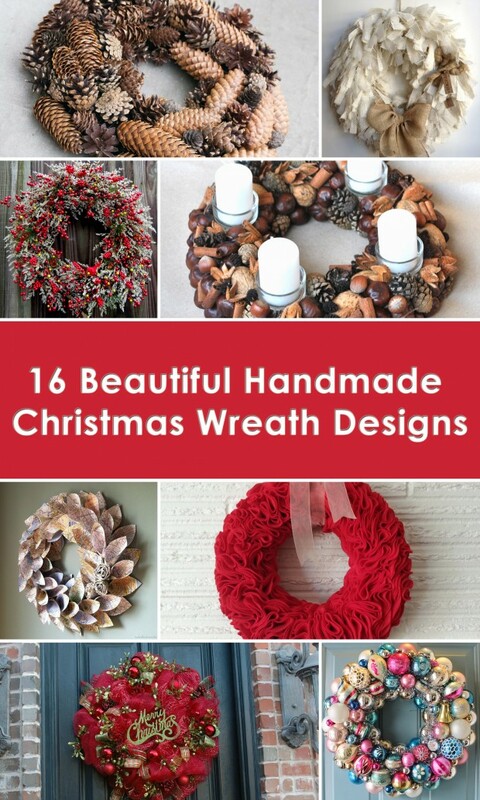 We present you another great collection of 16 beautiful handmade Christmas wreath designs so that you can get some more ideas about the wreath you want to hang on your front door this Christmas. 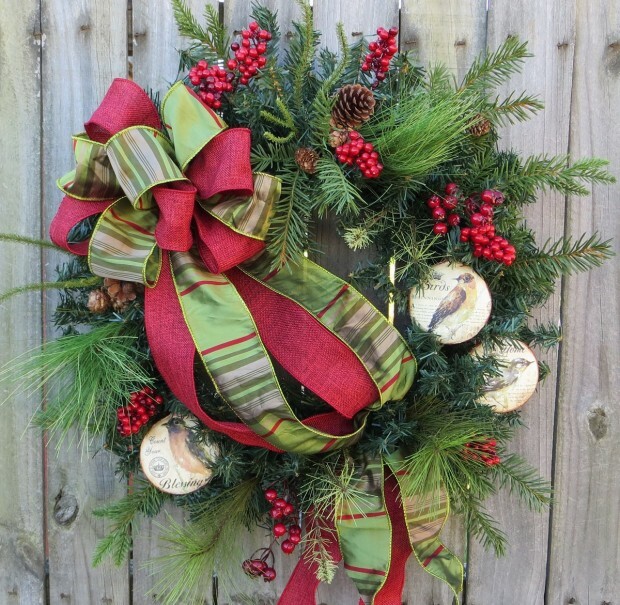 The cool thing about these Christmas wreaths is that they are all handmade, which means that somebody had the time to make them with their own hands, so that means that you can do that too!